Got an Item of Interest? 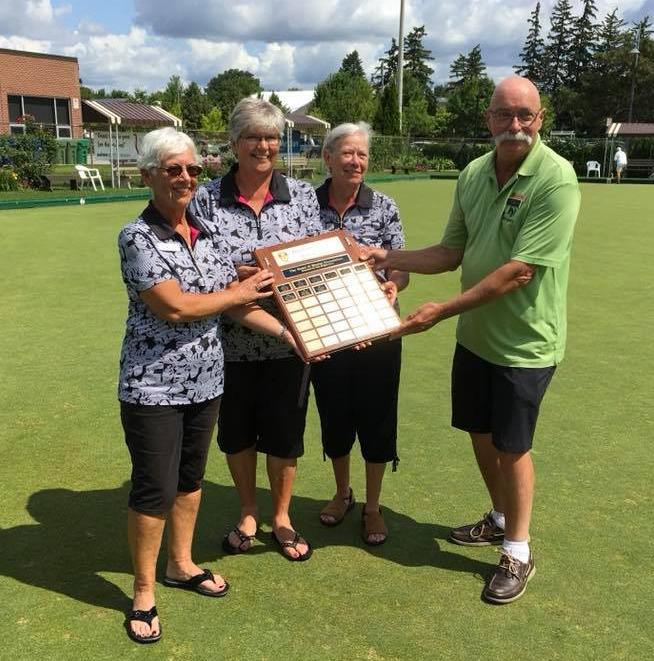 Here are three links to some great videos aired on Kitchener CTV's show "Our Back Yard"
In 2019, Ontario will host the National and Singles Championships and there will be far more interest in bowling and participating in District and Provincial playdowns. It may only be August but very soon the season will be over. NOW is the time to start thinking about having your club host a Provincial Championship next year. Give it some thought, talk to other club members, maybe bring a motion forward at your fall meeting. Then call Tom Roth (roth@olba.ca) to let him know you are ready to help out. Don't have 2 greens? Not a problem. There's probably a club nearby that can partner with yours to do the job. Not enough members at your club to volunteer? Talk to your District Chair. Make hosting a Provincial a District event. Worried about your greens? 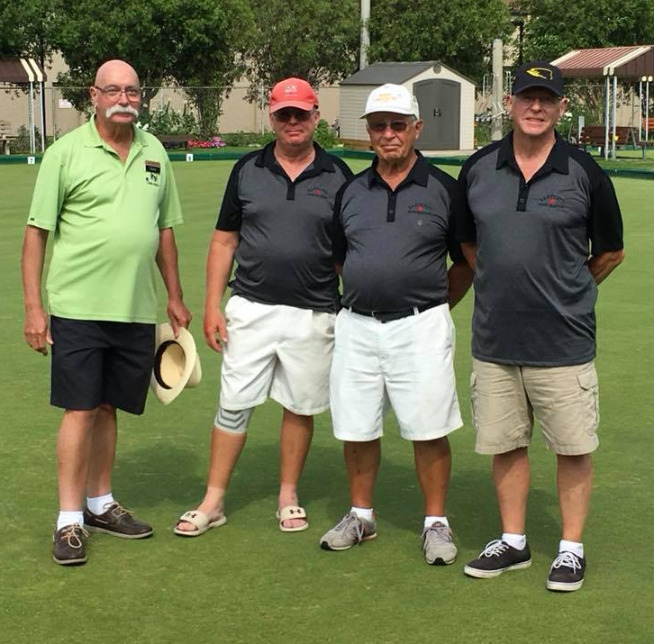 The OLBA Greens committee is ready and available to help. A few clubs have had New Horizons representatives contact them to ask them for a CRA business number. This is a mistake on the government employee's part. If you are contacted, here is an appropriate response. I have highlighted the relevant section below. We would only require a CRA number if we were 1. a registered charity or 2. filed HST returns and had an existing CRA number. We have checked with our provincial organization, the OLBA, and other Not for Profit Corporations have not had to get a CRA number to apply for the New Horizons grants. We have provided our corporation number in box 4. Please let us know if we can be or any further assistance or if you have any other questions. Please provide your 15-digit CRA business number or, for registered charities and not-for-profit organizations, your registration number (for example, 123456789 RP 0001). If you have a CRA business number, you must provide a document that includes your business or registration number (such as: tax related documents, CRA correspondence, etc.). For more information, please visit the CRA website. Not-for-profit organizations are not required to have a Business Number to be eligible for NHSP funding. Therefore, you may leave this box empty. As per the Canada Business Network, a sole proprietorship needs to register a business name provincially, except in Newfoundland and Labrador. If the applicant is unable to produce paperwork demonstrating any registration or legitimacy as a private organization, the applicant will be considered as an individual; therefore, the applicant will be deemed ineligible. 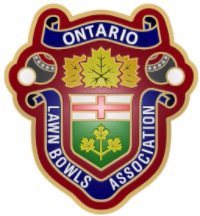 Here is your chance to shape the Direction of Bowls in Canada! 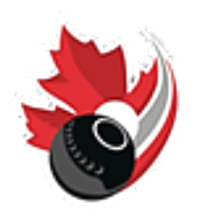 BCB is looking for Directors and is eager to have greater participation from the Ontario bowling community. BCB is accepting nominations for their Board of Directors. The Deadline for nominations is August 24th and elections take place during their AGM in September. The AGM is held through a conferance call. BCB is looking for nominations for a Treasurer and a minimum of two Directors. All positions have a two year term. Like the GM all Directors meetings are in the form of conference calls and are not overly time consuming. The BCB Board is policy driven with minimal involvement in the operations side - this important task is completed by respective committees and staff. 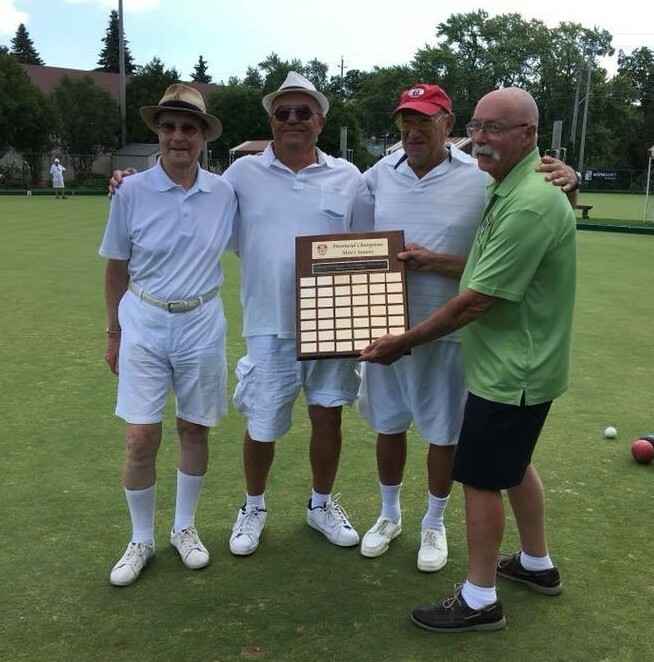 In 2018, the Richmond Hill Lawn Bowling Club (RHLBC) joined the ranks of lawn bowling clubs in Ontario that are one hundred years old or more. On July 8th, the Club held an event to celebrate its one hundredth anniversary. Dressed in a top hat and tails, Club President Terry Knight was the MC for the day. Terry welcomed the approximately one hundred and fifty guests and pointed out the recognitions that had already been received from the Governor General, the Prime Minister's office, the former Premier, Richmond Hill's formerM.P.P., the Richmond Hill Historical Society and the OLBA, to name a few. 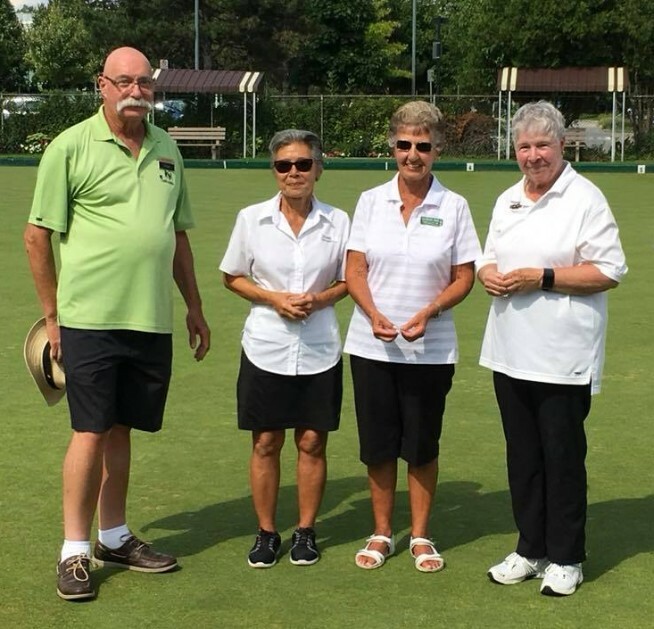 Richmond Hill's Mayor David Barrow was among those who spoke, congratulating the Club and recognizing the hard work and commitment of the volunteer members over the years. Member of Parliament Majid Jowhari also offered his congratulations. He had donated a commemorative tree in advance of the event. 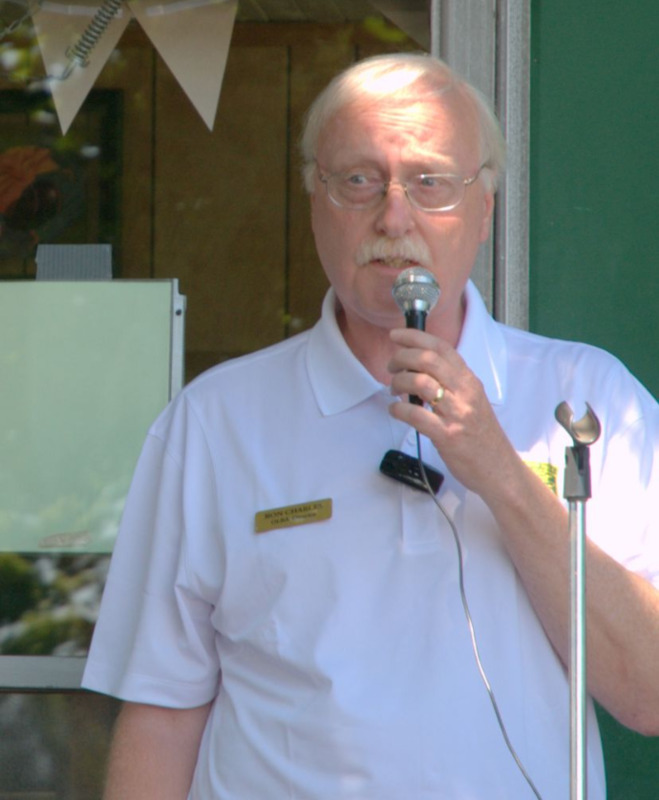 OLBA's Ron Charles, a former Richmond Hill Club President and currently District Eleven Chair, also made a speech. 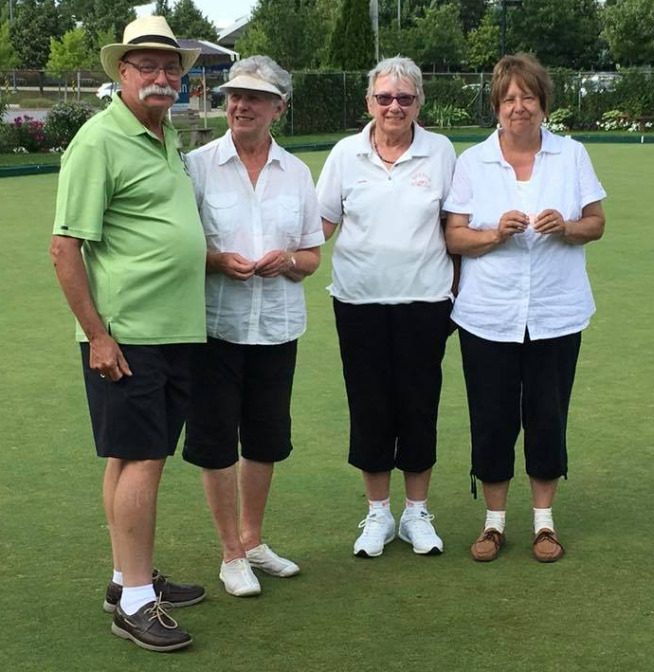 Some of the guests had a brief game of lawn bowling to end the day's fun and many reported having a great time. To celebrate this significant milestone, the Club had on display a twenty foot banner, a commemorative plaque and flag with the Club's logo. A PowerPoint presentation that covers the Club's history in a lighthearted and fun way was played throughout the afternoon. The day was deemed a success. It was yet another example, as Terry Knight put it, "of the teamwork and commitment of Club's members working together - the very thing that has made the Club sustainable". Vintage cars parked out front and members dressed in costume added to the festive atmosphere. 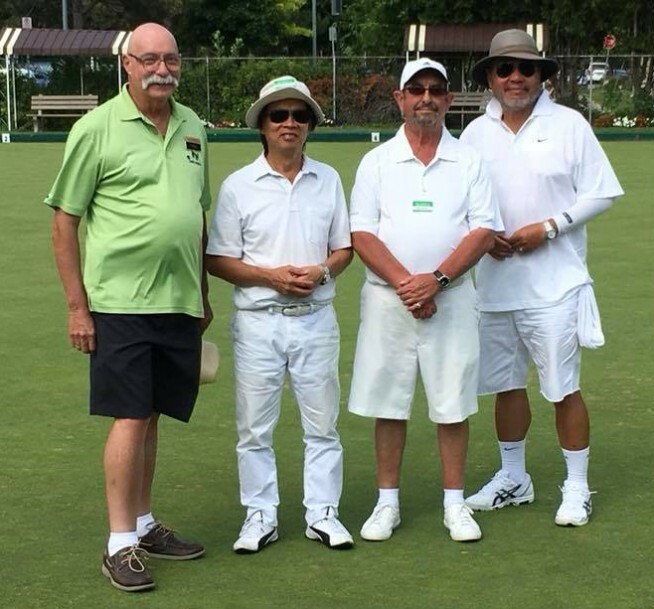 Guests were treated to a prize draw and were served refreshments including cupcakes decorated to look like grass with a lawn bowl and jack on top.